As a top-rated Android app development company, we provide best-in-class Android application development solutions at an affordable cost. We have a certified team of Android developers with experience in working with Android application development tools and technologies. As a professional Android app development company, we excel at creating apps for startups and enterprises across multiple business verticals. Android app development involves a multitude of tasks such as wireframing, design, development, and testing. 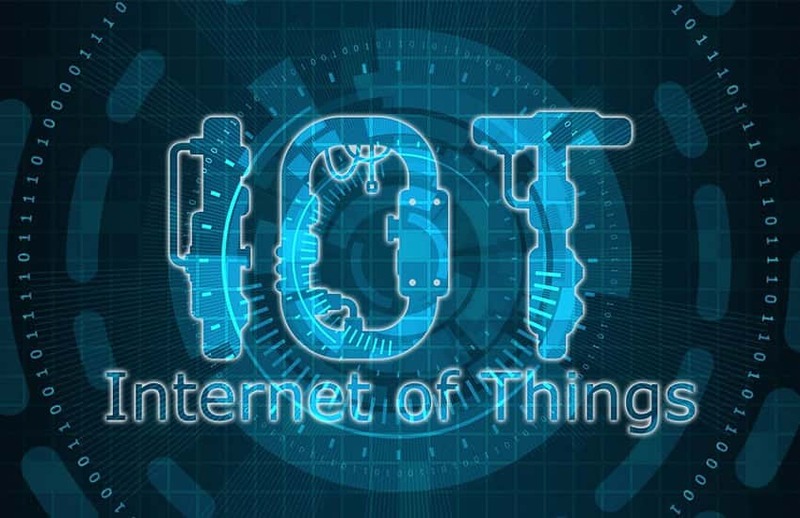 We help companies figure out what technologies are best for their mobile app and build an Android application that empowers them to achieve their business goals. Payment Gateway Integration (Stripe, PayPal, Authorize.net etc. We care to pass on the benefit of license free Android platform to our clients in the form of cost-effective Android app development services. 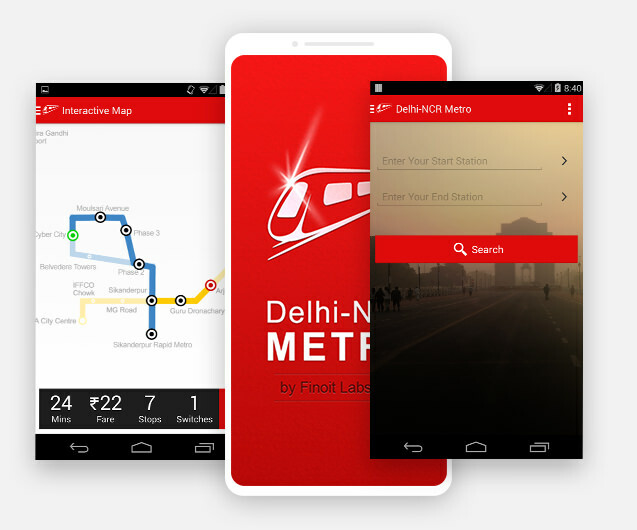 Providing essential information of Delhi Metro e.g. lines to take, fare, where to switch while travelling in Delhi Metro. Also get categorized information on important place of Delhi. 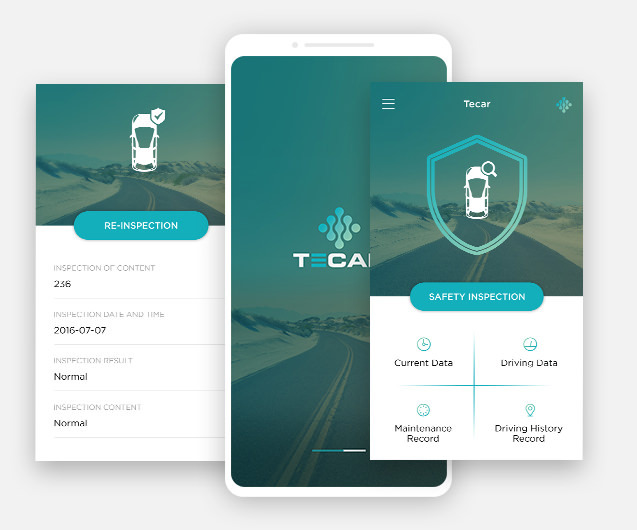 Tecar is a tailored service focused in addressing solution for automobile & service industry, TeCar is specialized in customer value proposition (CVP) Tecar enhances its value by providing. fleet management and monitoring solutions with an affordable time & cost. 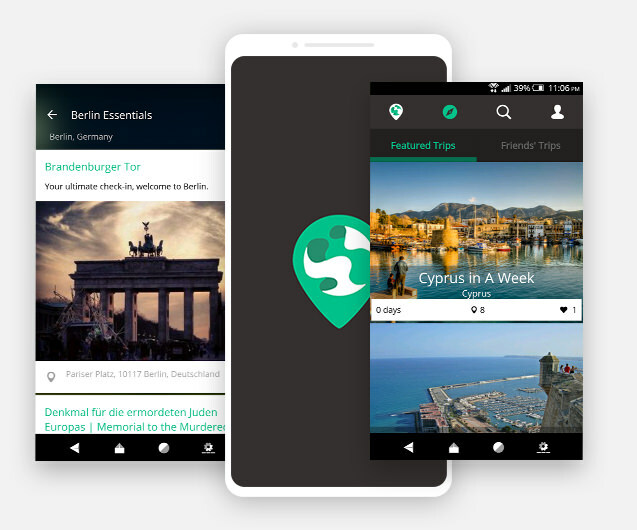 TripVerse lets you explore past trip itineraries by real people and plan your own adventure with maps, photos and notes you can view offline while on the move. 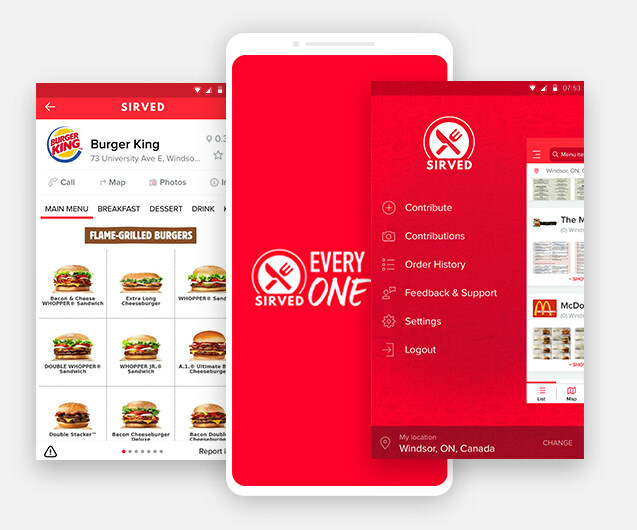 Sirved brings every restaurant menu into one app. Find your food by location, craving or restaurant. Sirved’s proprietary technology comes bundled into a powerful, versatile iOS restaurant app. 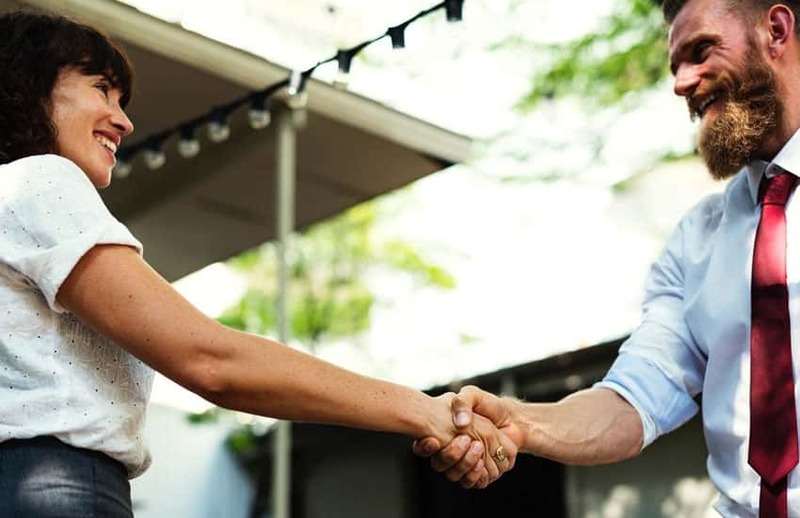 While currencies and economies may rule our world, there is one more thing that’s more prevalent than money across all of our markets and industries: trade skills, goods, and services. 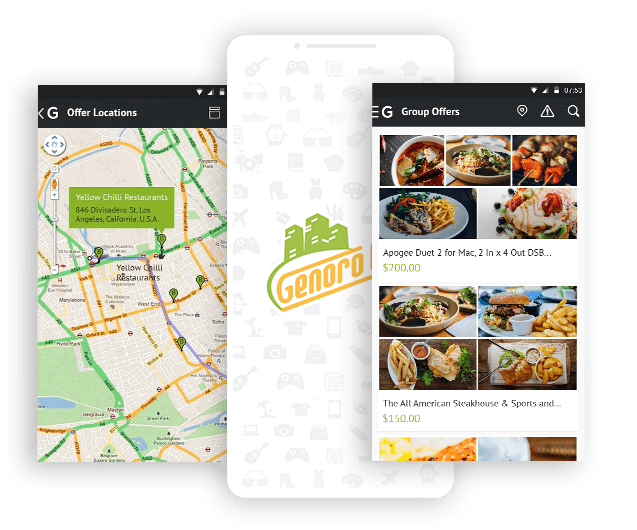 Welcome to Generocity, a great place to grab the best deals offered by renowned brand and merchants. Be it shopping for apparel or accessories, lifestyle goods, mobile devices, dining at a fabulous restaurant. While currencies and economies may rule our world, there is one more thing that’s more prevalent. 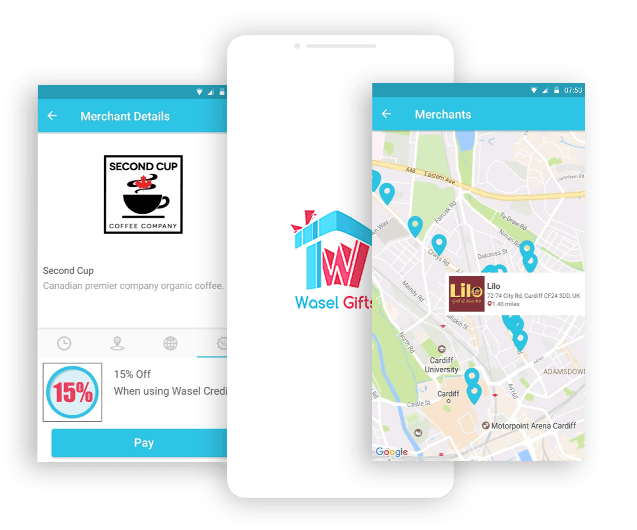 Wasel Gifts is a mobile app developed with one thing in mind – to save you money when sending gifts globally. Purchase Wasel Credits through our app, and send Credits to your friends and family – anywhere, instantly. 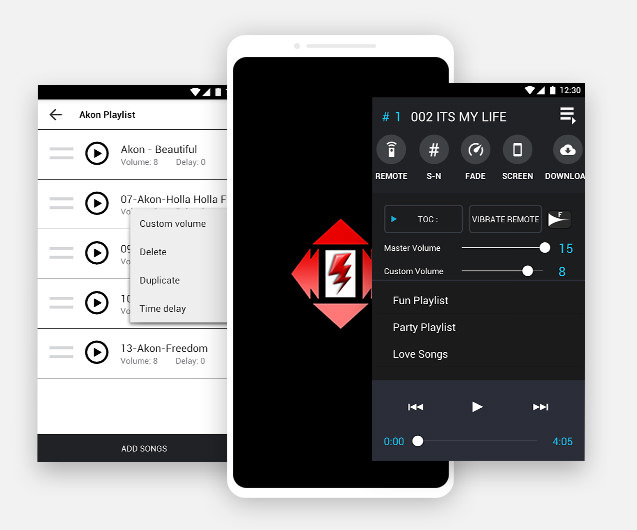 All can be done without a computer: Download music from anywhere, create playlists, reorder playlists, delay start of a track, lower and raise individual volume of a track. 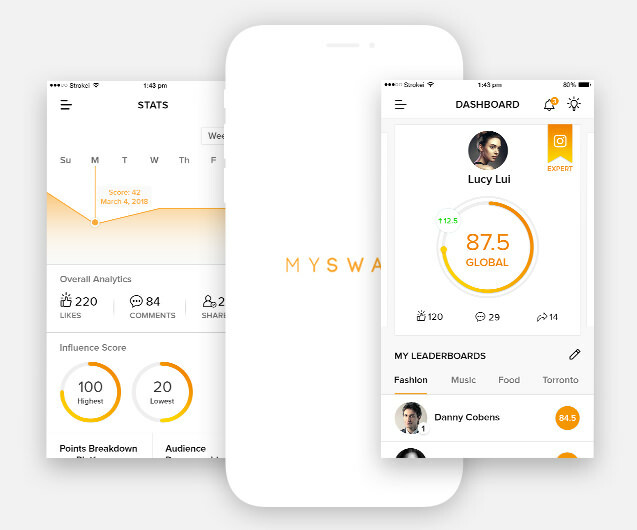 An app to book cinema and event show based on user prefrences. 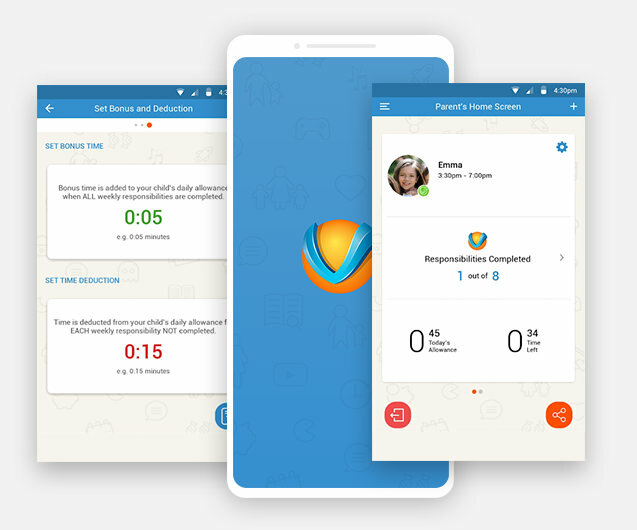 While other device management apps simply block usage; creating screaming, yelling & angst, ourValues helps your children learn how to effectively self-manage their screen time while learning family values. 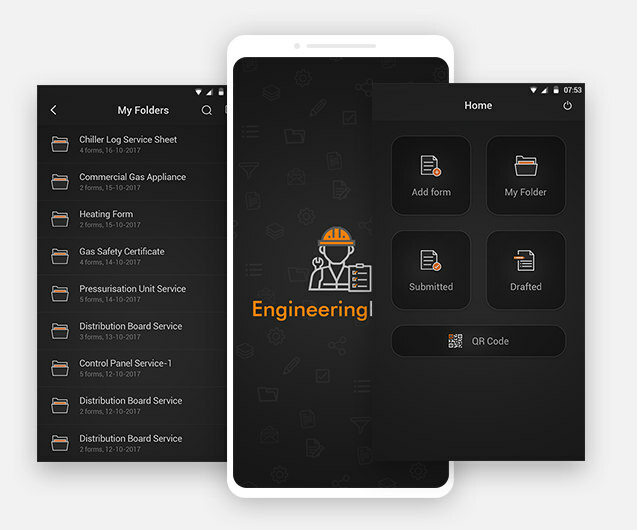 Engineering Forms allows you to complete all of your technical and non-technical​ paperwork via your smartphone, which is then emailed to you upon completion. 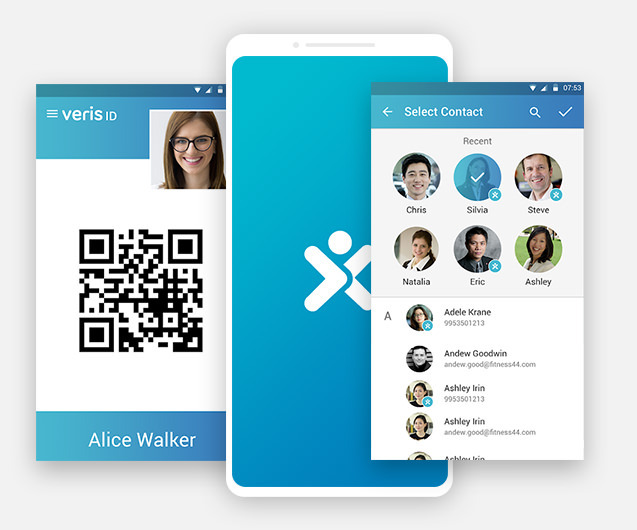 Whenever you want to meet a contact just send out a personal invitation through the App authorizing that contact for a meeting at a specific location. Reduce Your Electrical Bill. Take the control over the temperature with CTSmall. 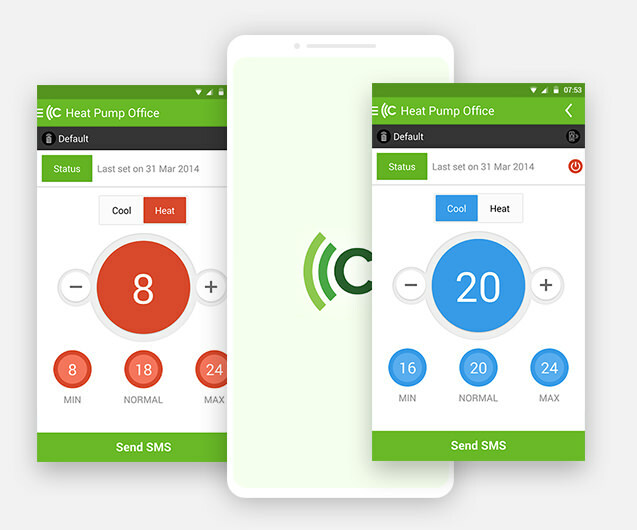 With CTSmall, you can control your heating pump remotely no matter wherever you are. 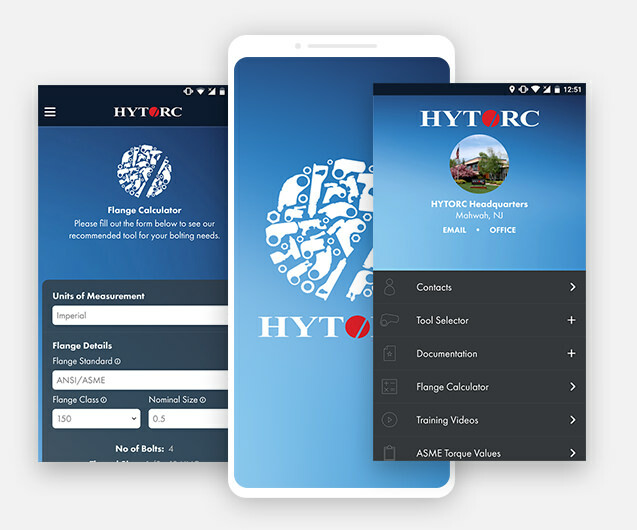 Get instant access to torque charts, safety and operational videos, product manuals, service centre locations and calculators. Create you own spark. Find exciting adventures near you in a minute or less, no plans required. PetVibe was created to connect the community one pet at a time. 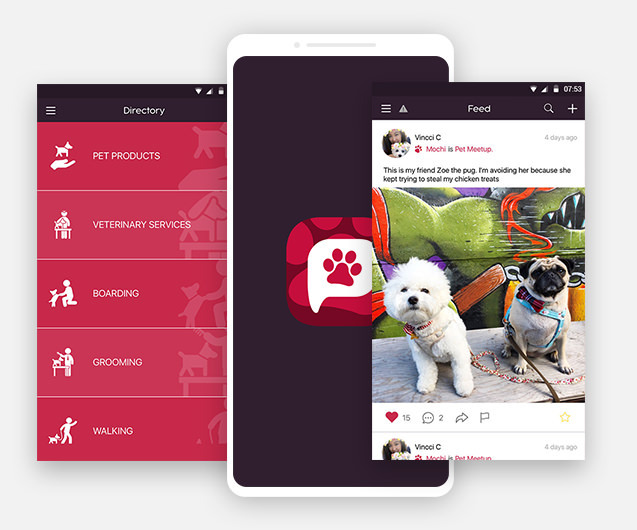 PetVibe integrates social networking, community, services and rescue all in one place to give you (pet lovers) a place to create a community to love, support and care for the needs of your pets. 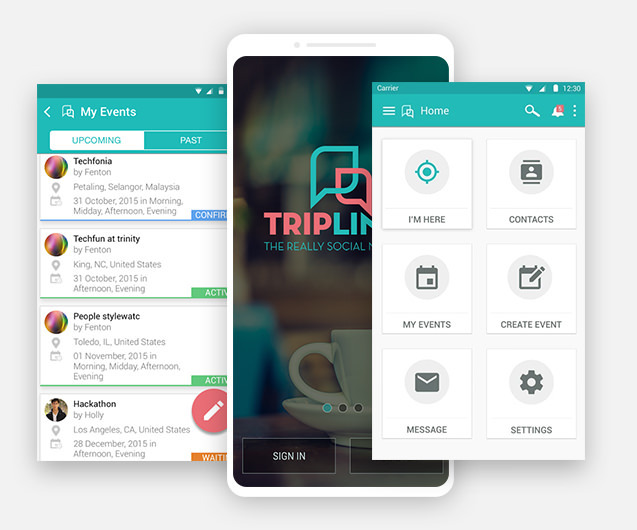 TripLinks is the really friendly meet-up app for solo business travel. Connect and meet in real life. No more table-for-one, no more room service. See the sights of the city you’re in with a local. Meet a new person, share a moment. Only Women is a fully featured mobile and tablet dating app for women, to find like minded women in nearby area. It’s never been easier to instantly meet and chat with Gay, Bi and curious men near you. 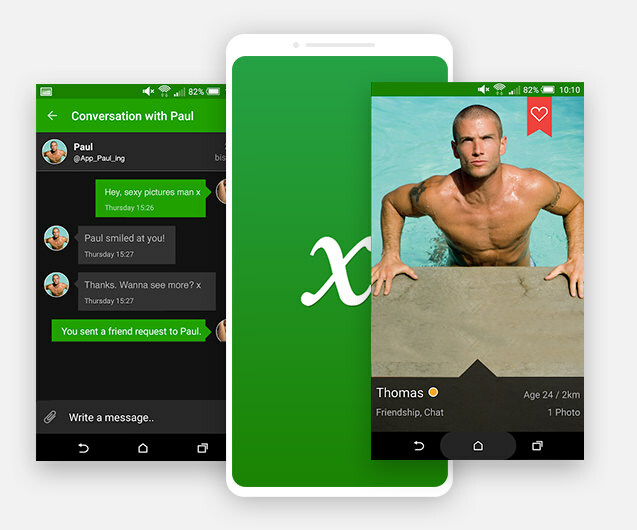 With over 100,000 Gay, Bi and curious guys using the GayXchange app. 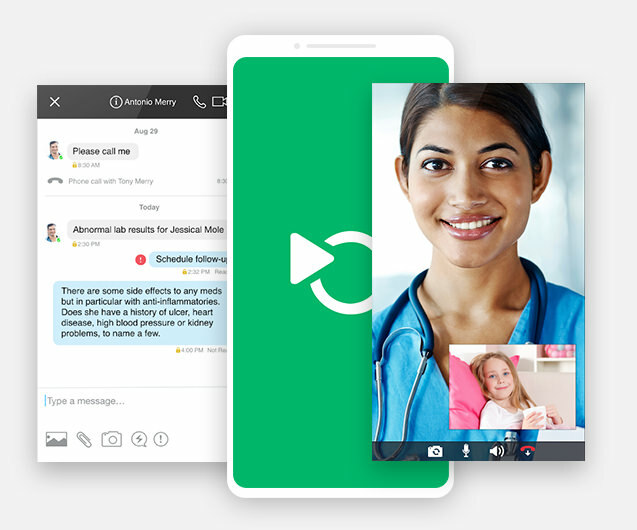 Livecare Connect helps the patient by connecting them to a family doctor. 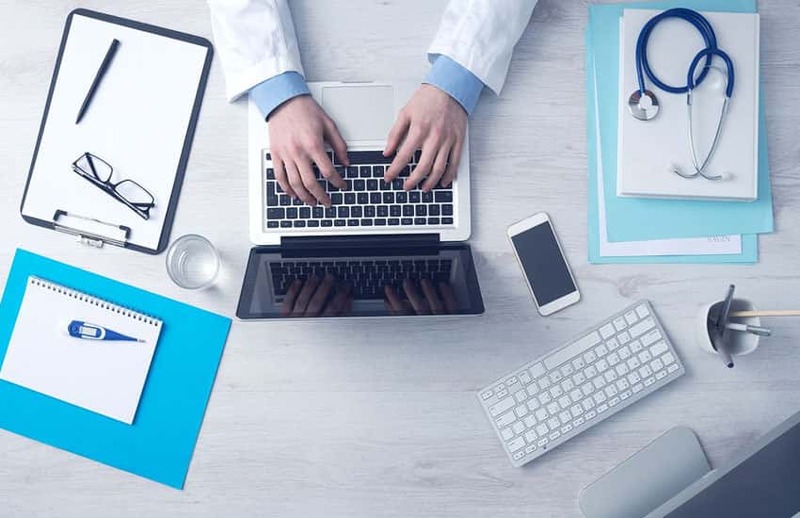 We have a real-person behind the Healthcare Navigator who assists you in finding a doctor and any specialized care you need. 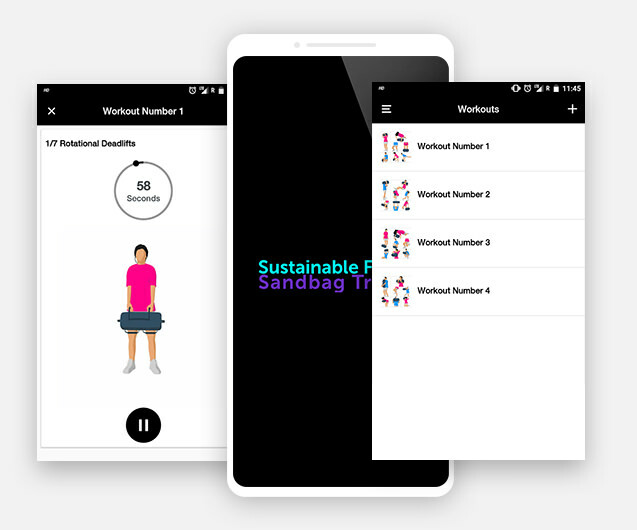 Manage your sandbag workouts with our FREE app that comes preloaded with 4 workouts, each less than 10 minutes in duration. Our preloaded workouts are compromised of 7 different sandbag movements. You’re here and ready to do more. 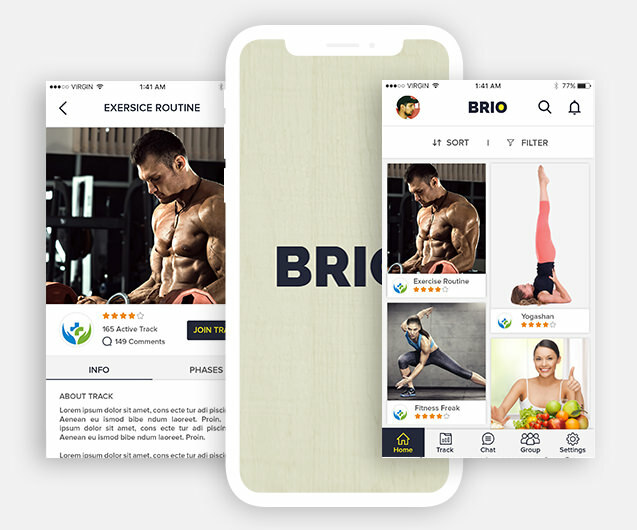 Ready to have more vitality, more strength, more energy,more life, and more brio. Finally, you have a life assistant working to power you. Time to turn it on. 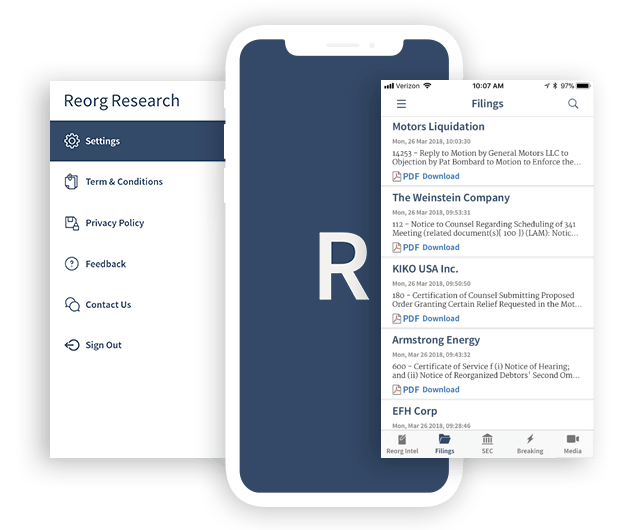 The updated Reorg Research iOS app enables you to access intelligence articles, court and SEC filings, breaking news and media, such as the new Reorg Weekly podcast, from your iPhone or iPad. At Finoit, our objective as Android app development company is to deliver seamless custom applications to our clients. 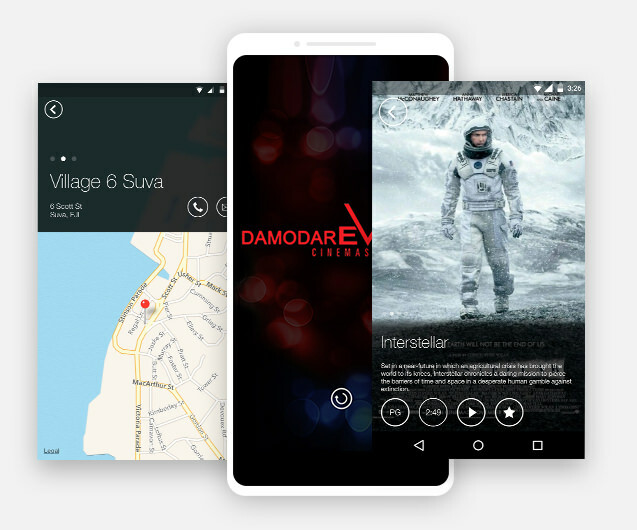 Our Expert team of highly experienced Android developers make sure that every custom product we develop meets the clients’ business requirements to the best of its capability. For delivering world-class custom mobile solutions, our ace developers follow latest Android apps development technologies. Before starting up with the Android apps development cycle, our developers conduct a knowledge transfer session with the respective clients for understanding their requirements and expectations from the app. Moreover, we believe in active participation of our clients during the Android applications development cycle. That is why we appoint a dedicated delivery manager to each of our clients that keep them posted on every possible progress on their project & for getting their valuable feedback that can help in improving the final product. 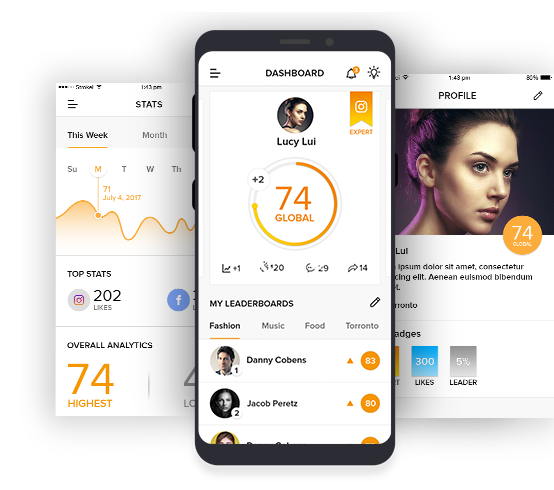 This helps us to offer the best services as a renowned Android app development company.Once we’re done with the custom Android apps development process, a series of some of the vigorous quality assurance methodologies is applied to each one of the app. 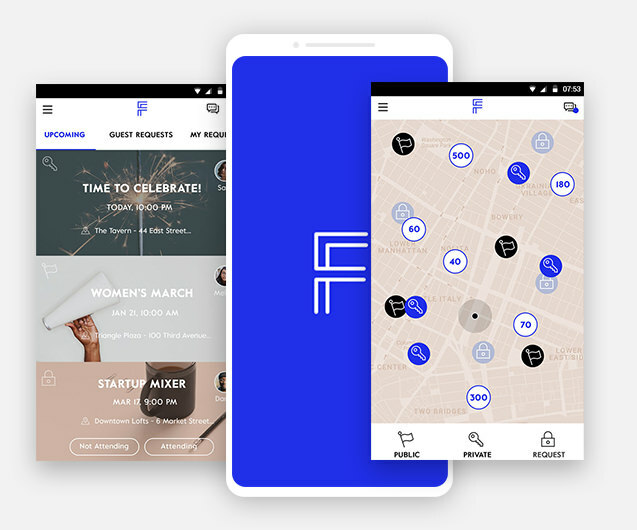 At Finoit Technologies, we’re not just restricted to custom Android apps development services but also believe in delivering the complete suite of services under our Android application development company portfolio. We offer flawless enterprise mobile solutions that can contribute to our client’s business growth. For more information related to Custom Android apps, design and development services fill the requirement form given below. Now, there are many businesses that are looking to build apps for their employees or customers. Here, at Finoit, we leverage the capabilities of the latest Android tools in order to develop custom-tailored Android applications. 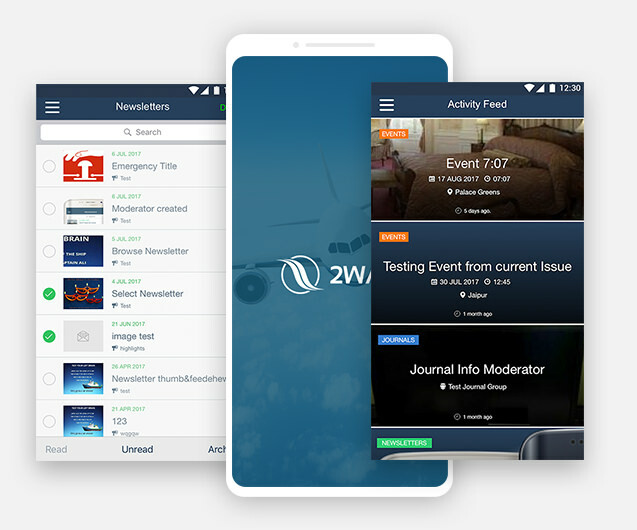 Our primary goal as a Android app development company is to deliver high quality Android apps to businesses of all models and sizes.The team that stands behind our Android App Development services consists of experienced experts who are able to build utilitarian and business apps from scratch. 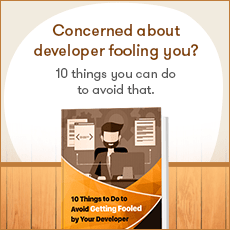 The knowledge of how to develop an Android application is not in deficit at Finoit. This is why our primary objective is to establish good communication with our clientele. Experience has taught us that, by doing so, we can achieve great things.Since the beginning of the Android App Development process, we bring our clients on board. Before we start with the user interface design and coding, we want to know what are our client’s requirements and expectations. In order to provide the best possible product, we keep our clients in the loop during the entire process. Valuable feedback from our clients has always resulted in creating better android apps.Since the quality of the end product is our primary concern, we, as a focused Android app development company implement numerous quality assurance methodologies. 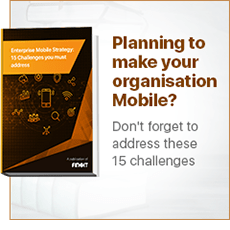 This practice enables us to deliver enterprise mobile solutions that can be a valuable asset to the business growth of our clients. Stronger brand – Mobile apps increase awareness of your brand and establish communication with customers, thus fostering trust. 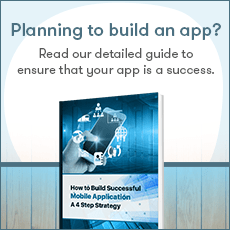 Mobile apps are a practical way to show the customers what your business stands for.Better connection with customers – Mobile apps are another way to provide an awesome experience for your customers. 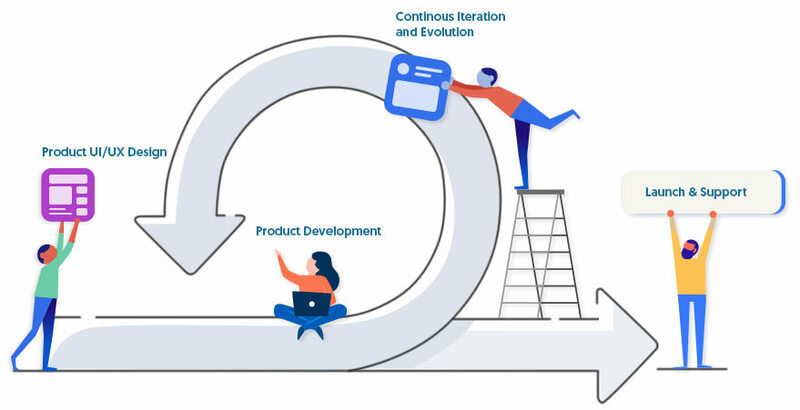 This is why, at Finoit, the prominent Android application development company, we designate a significant amount of time to develop a user interface for an android mobile app with the latest UX standards.Provide more value for your customers – By providing a mobile app to your customers, employees, or interested prospects, you will increase their interaction with your business. This is another level of providing value to them. Furthermore, you can increase this interaction by using a mobile app to create a loyalty program. A fully dedicated team of experienced android developers that is capable to develop top-notch android apps – both functional and great looking. Our goal is to provide a cost-effective android app development service. 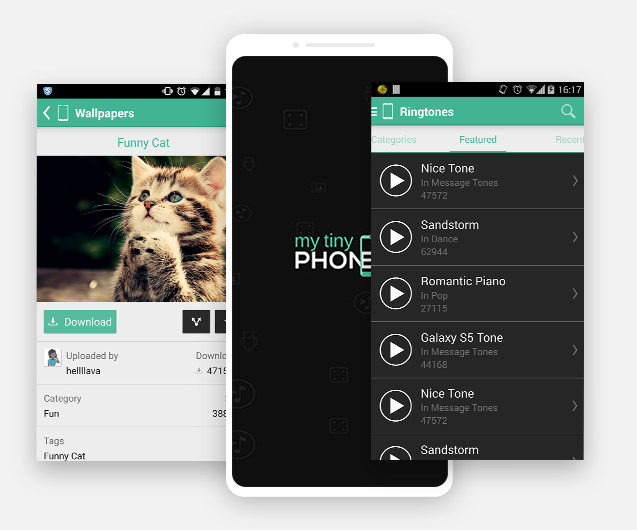 At Finoit, you can get your custom-tailored android app developed at affordable prices. 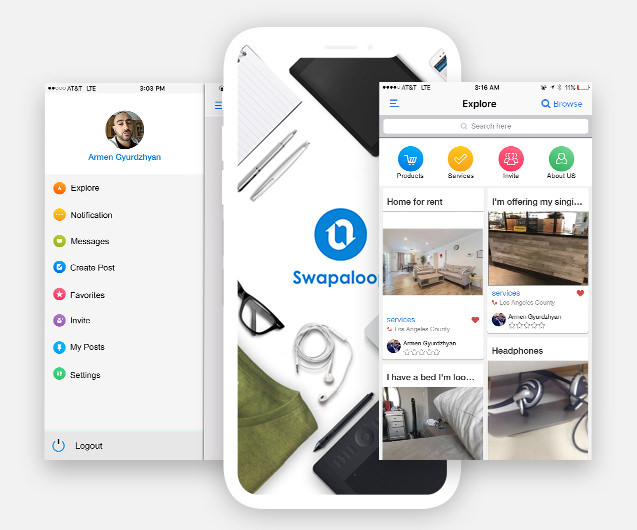 By using the latest development tools, our team of developers creates apps that work perfectly on the Android devices of your choice. By providing clients with our apt Android app development company services, we also care about their confidentiality. Any client’s intellectual property is protected through a Non-Disclosure Agreement.